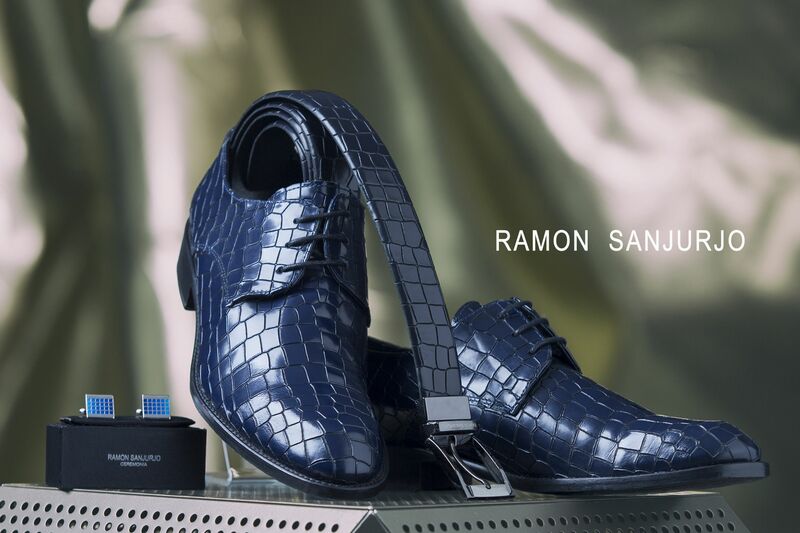 2019 Accessories. 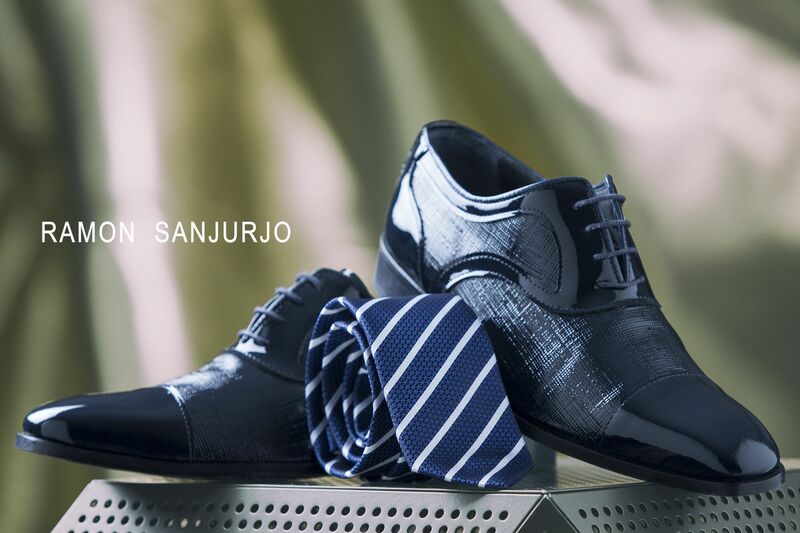 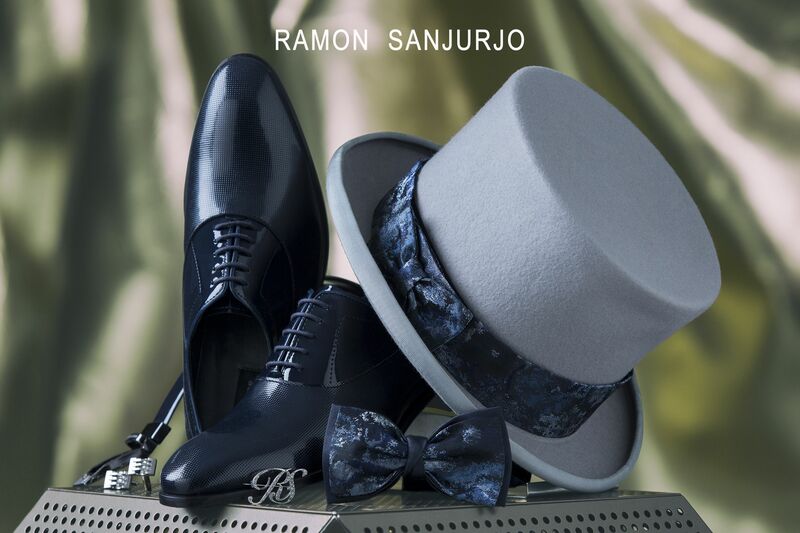 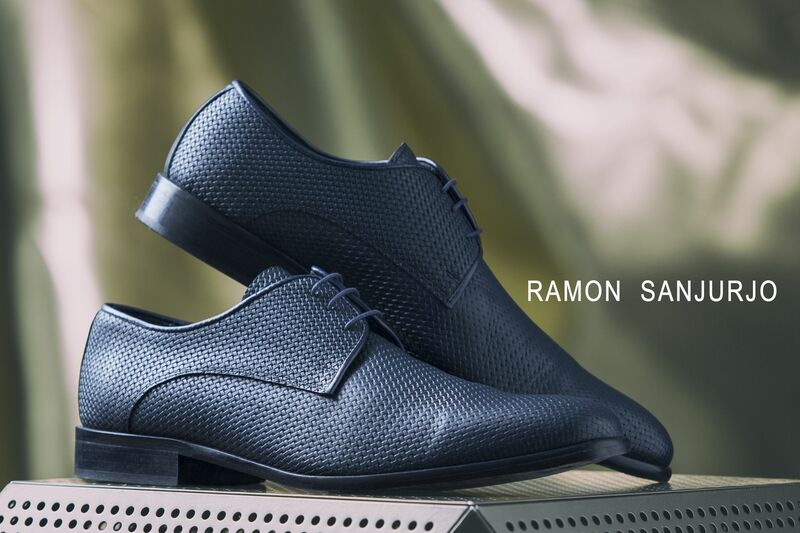 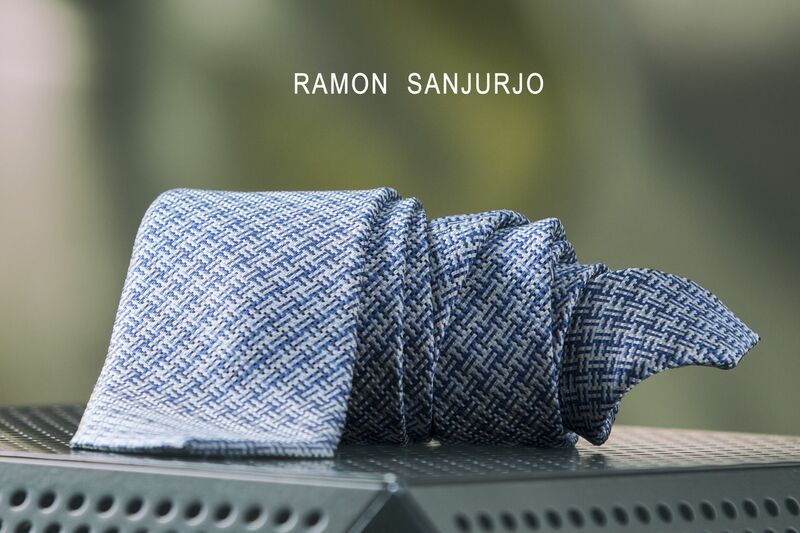 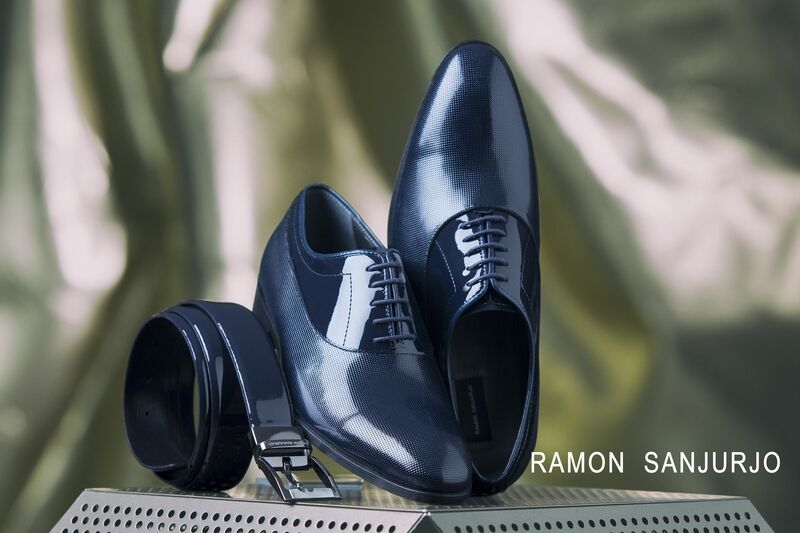 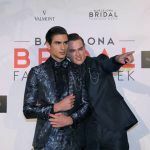 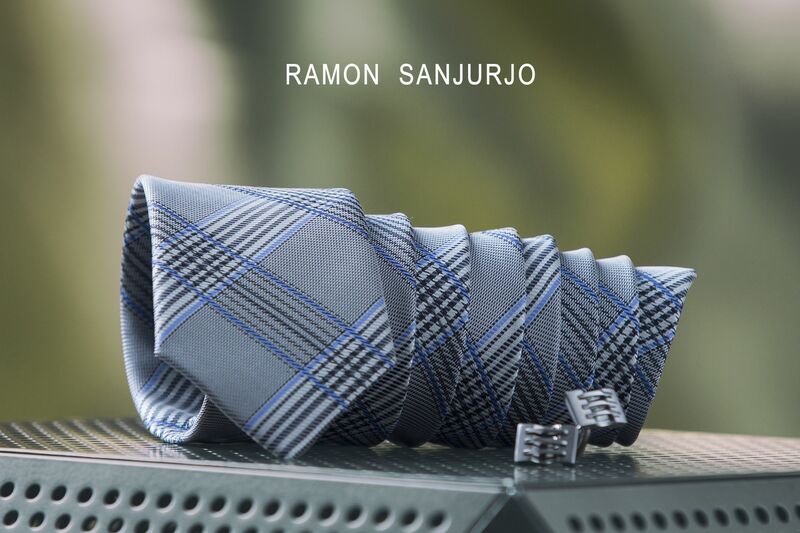 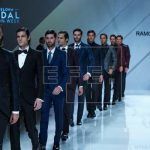 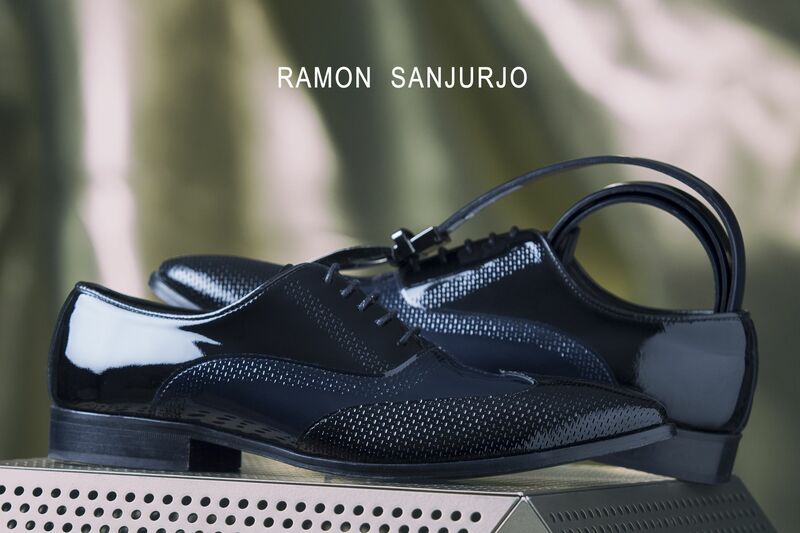 Ramón Sanjurjo Spain men wedding suits. 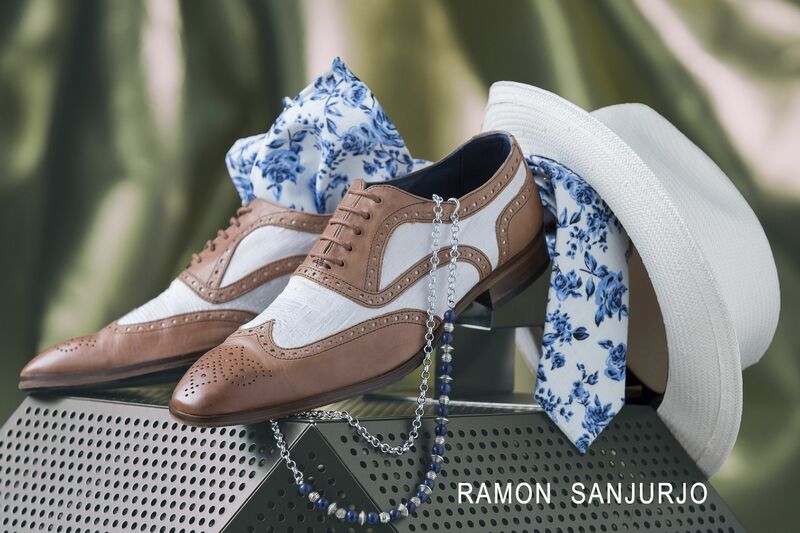 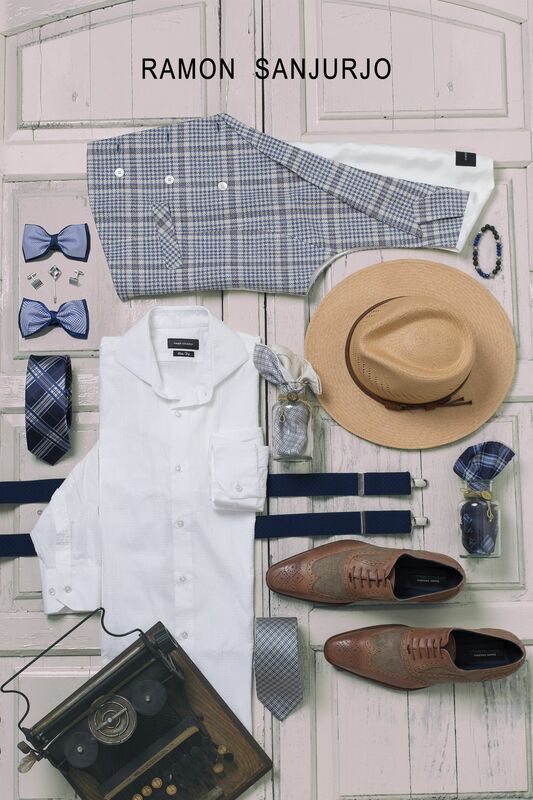 Man fashion.